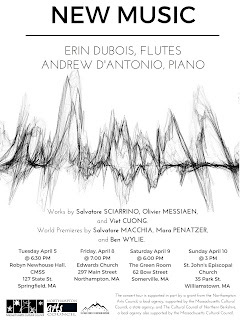 Three contemporary instrumental works will make their world premiere in the Baystate on a concert tour featuring two Valley artists, Pianist Andrew D'Antonio and Flautist Erin Pulley, during the first week of April. 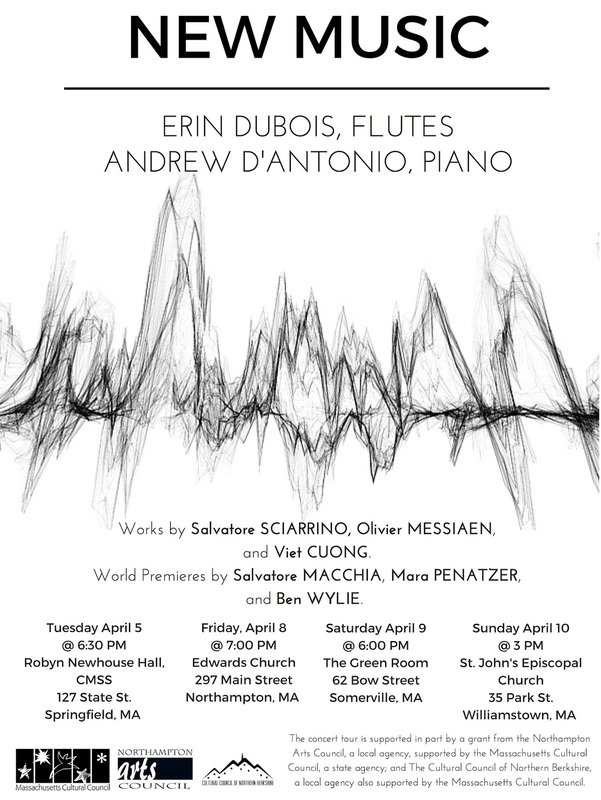 The four-city tour begins at the Community Music School of Springfield on Tuesday, April 5, at 6:30 p.m. in Robyn Newhouse Hall, continuing with performances at the Edwards Church in Northampton, Friday, April 8 at 7 p.m.; The Green Room in Somerville, Saturday, April 9 at 6 p.m.; and St. John's Episcopal Church in Williamstown, Sunday, April 10 at 3 p.m. The concerts are free; however, donations to defray the costs of the artists will be appreciated. 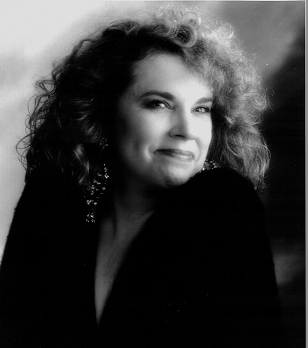 Northampton Jazz Workshop features guest vocalist Dianne Mower Tuesday, April 5th, 7:30 to 8:30 PM followed by an open jazz jam until 10:30 PM at the The City Sports Grille at Spare Time Northampton, 525 Pleasant St., Northampton. 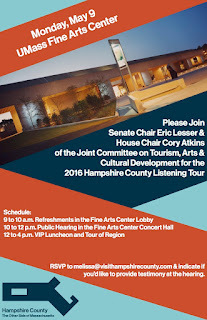 RSVP to melissa@visithampshirecounty.com & indicate if you’d like to provide testimony at the hearing. 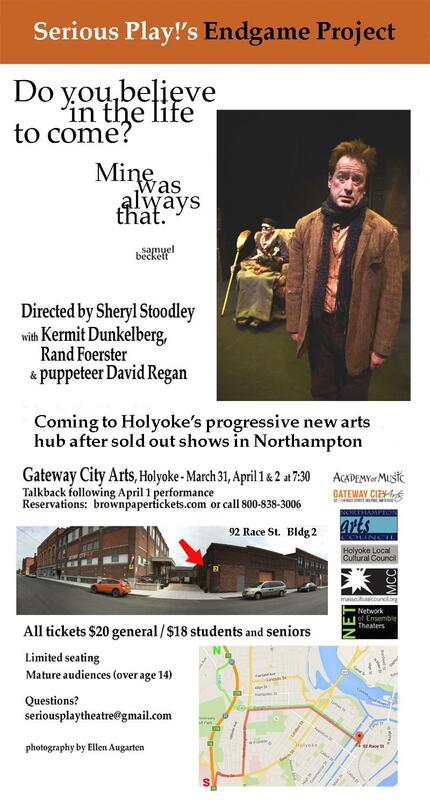 Join us at Gateway City Arts next weekend! 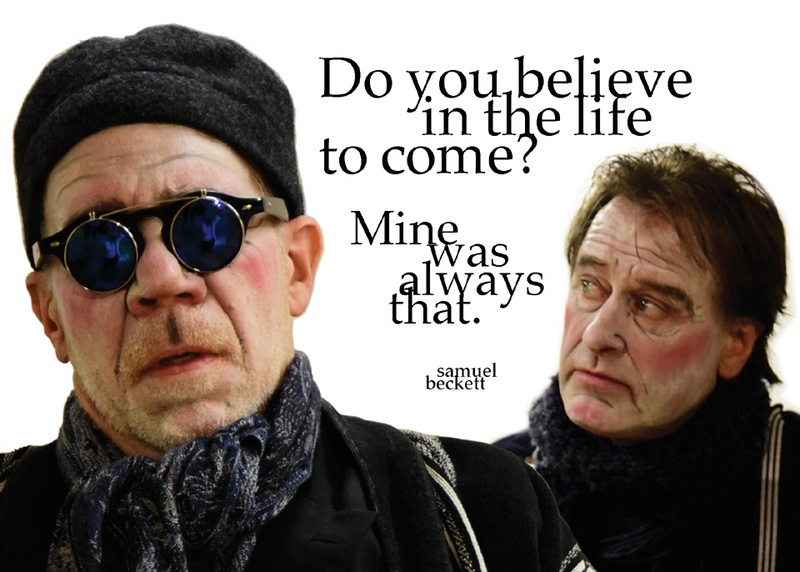 Come to the talkback following Friday's show. 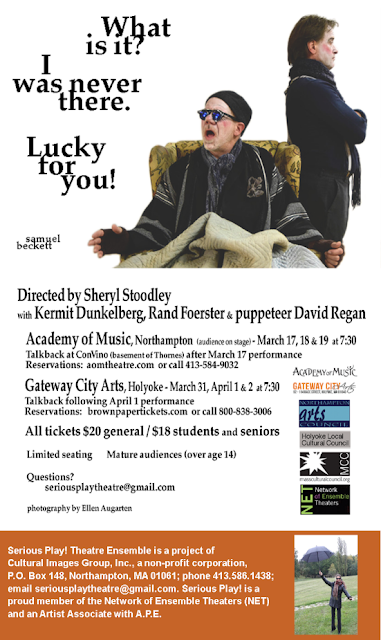 Have dinner at Gateway's bistro, Tiny Kitchen, which is staying open from 5:00-7:30 pm especially for our audiences! Tickets are available online at brownpapertickets.com or by calling 800.838.3006. Join us March 25th when The ArtSalon goes to Ashfield! The evening begins at 6:30pm with mingling and light refreshments, and presentations start at 7pm. Food will be provided by Gloriosa & Co. This program is supported in part by a grant from the Ashfield Cultural Council, a local agency which is supported by the Massachusetts Cultural Council, a state agency. 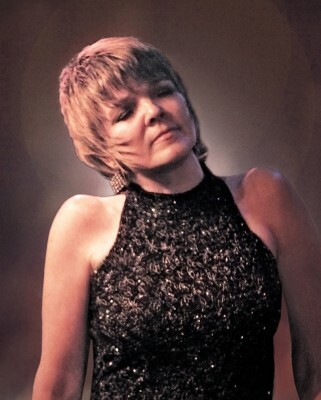 Northampton Jazz Workshop features guest vocalist Karrin Allyson Tuesday, March 29th, 7:30 to 8:30 PM followed by an open jazz jam until 10:30 PM at the The City Sports Grille at Spare Time Northampton, 525 Pleasant St., Northampton. Northampton Jazz Workshop features guest tenor saxophonists Paul Combs and Jim Cameron and the music of Tadd Dameron Tuesday, March 22nd, 7:30 to 8:30 PM followed by an open jazz jam until 10:30 PM at the The City Sports Grille at Spare Time Northampton, 525 Pleasant St., Northampton. Three stages of Grammy-winning musicians, award-winning authors, puppets and storytellers. A dance club. Petting farm and exotic animals. Bounce house, circus, food court, vendors and so much more. 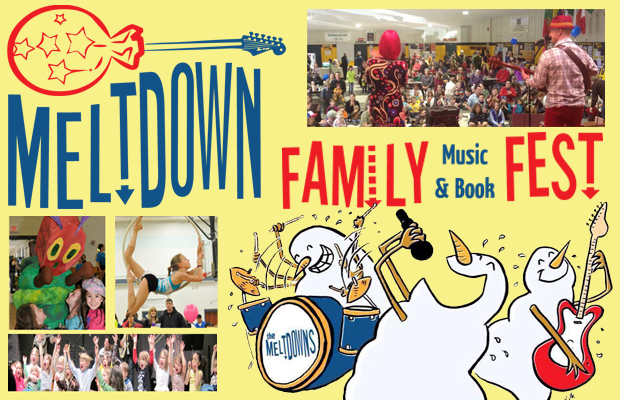 Meltdown Family Music and Book Fest returns to Smith Vocational High School this Saturday, March 26th from 10am-4pm. Admission is free. “Meltdown has become the unofficial end-of-winter celebration for families with young children,” says Mark Lattanzi, Event Director. “We offer world class family musicians and authors, like Latin Grammy winner Mister G, bestselling author/illustrator Jarrett J. Krosoczka, and Nick Jr. and PBS Kids illustrator and animator Bob Shea.” Each year over 3,000 adults and kids attend. 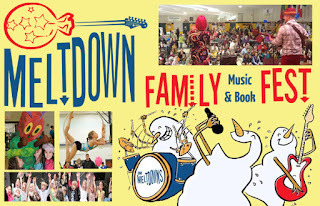 “Kids love Meltdown, whether it’s bouncing in one of the two bounce houses, petting the farm animals, meeting an armadillo, watching circus performers, playing with the giant Matchbox car track, dancing to the music, or catching a story or puppet show. And despite the name, there are very few actual meltdowns at Meltdown – it’s all fun!” says Lattanzi. Meltdown also offers a food court filled with local restaurants, a digital photo booth, three stages and plenty of room to roam for families with young children. Kids aged toddler through elementary school age will find plenty to enjoy at Meltdown. 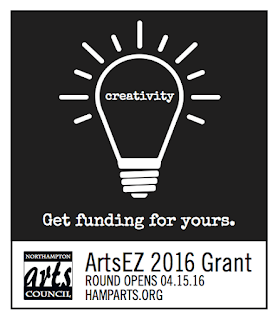 Funds will be available in the following categories: Dance, Film/Video, Literature, Mixed Media, Music, Schools, Theater, and Visual Arts. Last spring, the Council awarded $15,000 to 23 recipients with grants ranging from $250-$1500. Projects must start no earlier than July 1, 2016, and must be completed by June 30, 2017. ONLY ONLINE SUBMISSIONS WILL BE CONSIDERED. 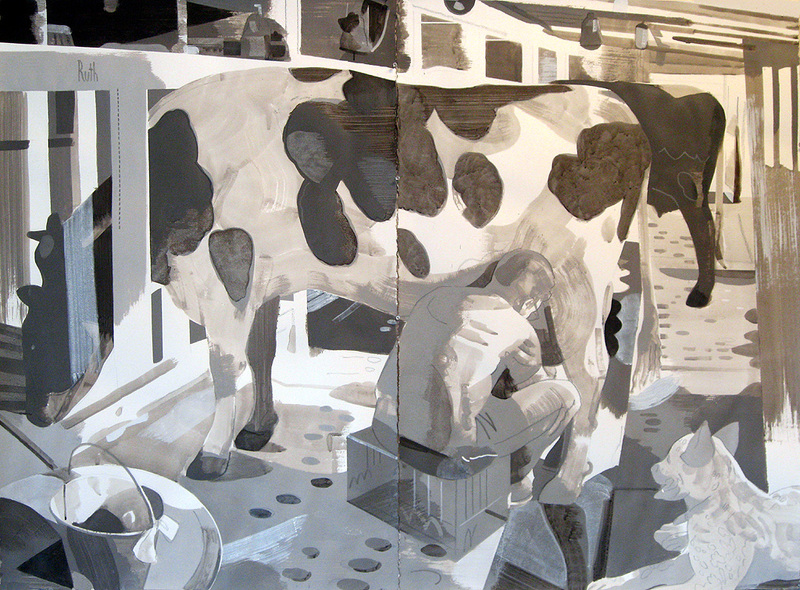 Pittsfield Artscape has announced a partnership with Berkshire Money Management to bring more public art to the downtown with the Pittsfield Paintbox Program. The Pittsfield Paintbox Program will bring intriguing and vibrant paintings to the streets' utility boxes (load centers). Artists will transform the typically drab electrical boxes, increasing the vibrancy of the artful streetscape. It will celebrate local artists, enliven the streetscape, and discourage vandalism of utility boxes throughout the downtown. 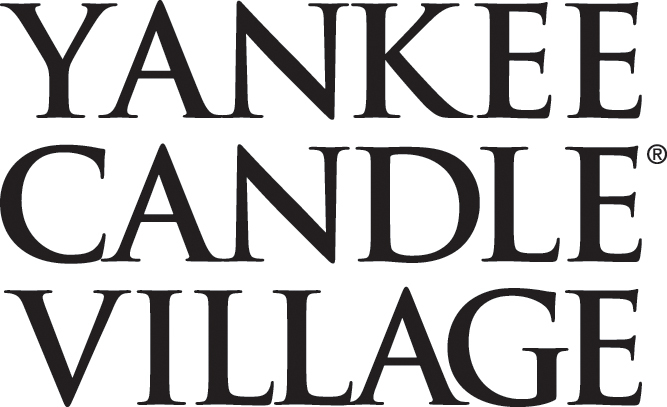 For the inaugural year, eight Paintbox designs will be installed in the downtown corridor from the Berkshire Museum to Persip Park; see map below. 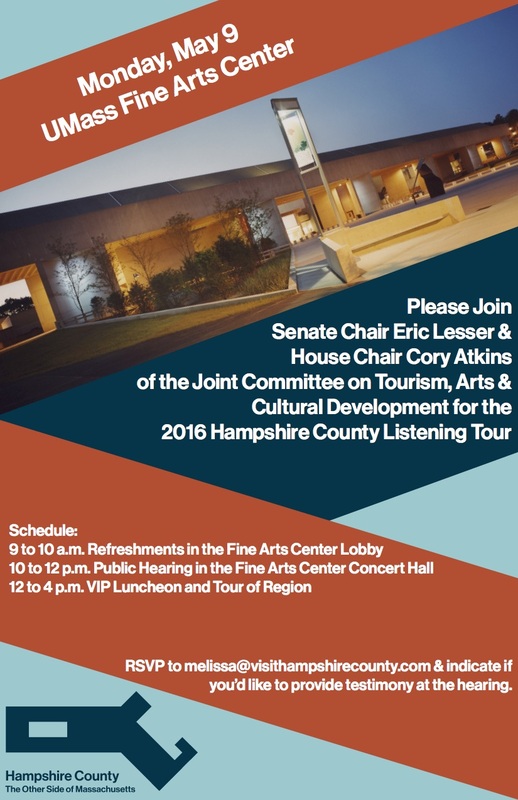 Further support is provided by the Pittsfield Cultural Council, the City of Pittsfield Office of Cultural Development, Downtown Pittsfield, Inc., and the Berkshire Museum. Northampton Jazz Workshop features guest tenor saxophonist Grant Stewart Tuesday, March 8th, 7:30 to 8:30 PM followed by an open jazz jam until 10:30 PM at the The City Sports Grille at Spare Time Northampton, 525 Pleasant St., Northampton. Meltdown 2016: a festival for kids and their grown-ups! Saturday, March 26, 2016. 10am-4pm. Yankee Candle, 93.9 the River and Hits 94.3 proudly present Meltdown 2016, Saturday March 26th, Smith Vocational High School,Northampton MA. Three stages of music, authors, puppets and storytellers. A dance club. Petting zoo. Bounce house, circus, food court, vendors and so much more. And it’s all FREE! The Main Stage room has plenty of space for dancing, tables for sitting and snacking, all our food vendors plus books, CDs and more! 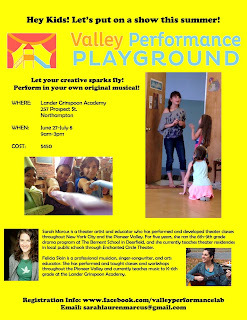 Music from these performers: Latin Grammy-winning Mister G! Grammy-nominated Alastair Moock & Friends. The Deedle Deedle Dees. Moona Luna. Ratboy Jr. and Vered. Readings from these children’s book authors/illustrators: Kelly Light. Ame Dyckman. Bob Shea. Molly Burnham. And Jarrett’s Drawing Party with Nicole Tadgell and Anna Alter! Get crafty in the WEBS Craft Corner with a fun, FREE project – this year, make necklaces and bracelets with cork beads! Do you love puppets and stories? You’ll love the Chill Room! A day full of puppet shows and storytelling featuring Tom Knight Puppets, Talking Hands Theatre and Tom McCabe from Paintbox Theatre. Get up close with small stage performances by Matt Heaton, In the Nick of Time, KB Whirly, Sarah Aroesteand more! Dance the day away in our kid friendly club where DJ Trumpy from Hits 94.3 spins pop hits and family friendly dance music! Watch the acrobatic circus performers from SHOW Circus Studio and New England Center for Circus Arts or just bounce in the bounce house! Check out the exotic animals from the Forest Park Zoo in the lobby! Presented by River Valley Coop and the Smith Vocational and Technical High School Future Farmers of America. Meet all the animals in the barn! Pigs, sheep, chickens, turkeys and more, and find out about how you can go to high school and learn to be a farmer! Enjoy fun and healthy treats from local vendors Cup and Top Cafe, Bart’s Ice Cream, Holyoke Hummus Co. and more in our Food Court!